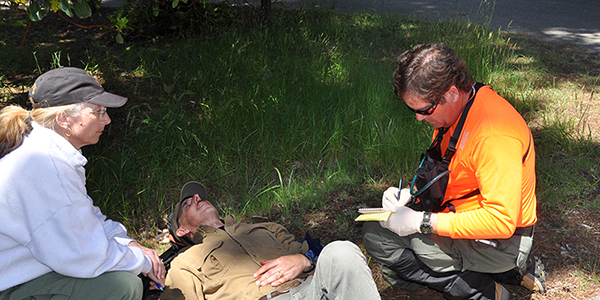 Sonoma County SAR is a non-profit organization that is 100% volunteer on-call 24/7. The mission of this group is to assist Sonoma County Sheriff's Dept. with missing or lost persons; rescue as needed and mutual aid when called. The team meets the mission by staying up to date with required trainings and equipment; and the funds that can help us achieve those goals. Your donated funds for equipment can help us achieve the goal with reliable equipment and the latest technology. As volunteer members of the Sonoma County Search & Rescue Team, we are on call 24 hours a day to search people lost in our local wilderness areas, surrounding urban areas, and the suburban boundary areas that back up to open rural space that is so prevalent in Sonoma County. The call out could be anywhere from 2 minutes to 2 hours after initial investigations are underway, all depending upon factors such as the terrain and the lost person profile. To facilitate a search effort consisting of many teams, we utilize our mobile command trailer as a base of operations. The trailer is fully self-contained and serves as a location to conduct operations — around the clock if necessary. This volunteer SAR team thus answers the call for those lost and missing and exists to serve the community of Sonoma County. 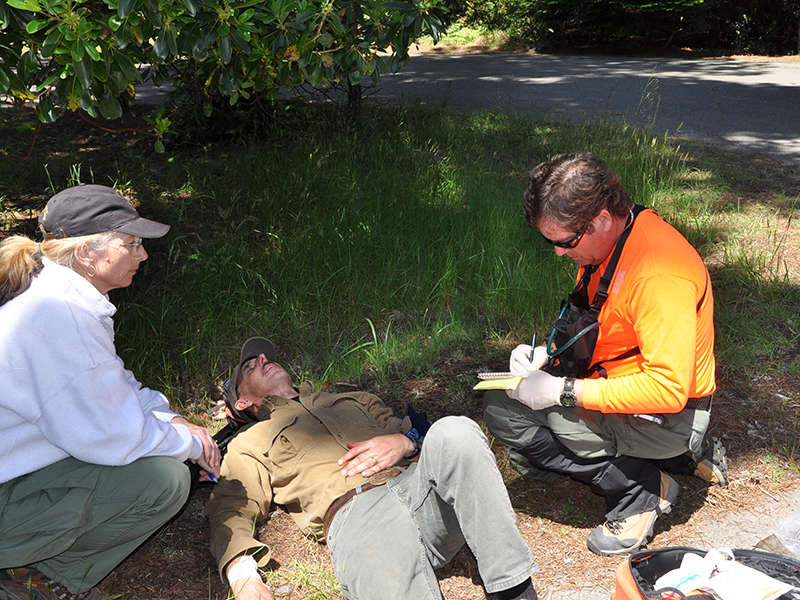 Sonoma County Search & Rescue is a volunteer non-profit organization. It is registered as such in the State of California and with the Federal Government under section 501(c)(3)of the IRS code.